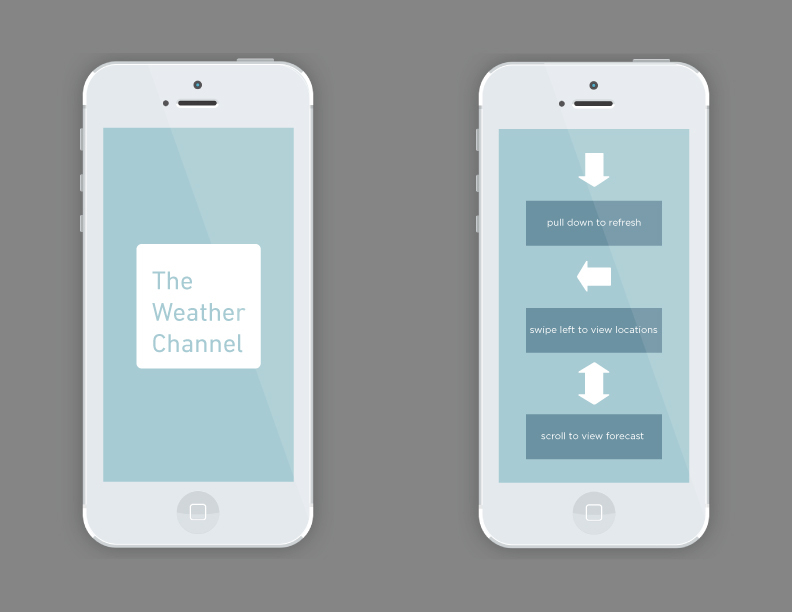 Redesigning the mobile app for The Weather Channel was a self-initiated project. I found that while I was using the app quite frequently because the forecasts were always accurate, I disliked the UX as the interactions and flow were cluttered and distracting. 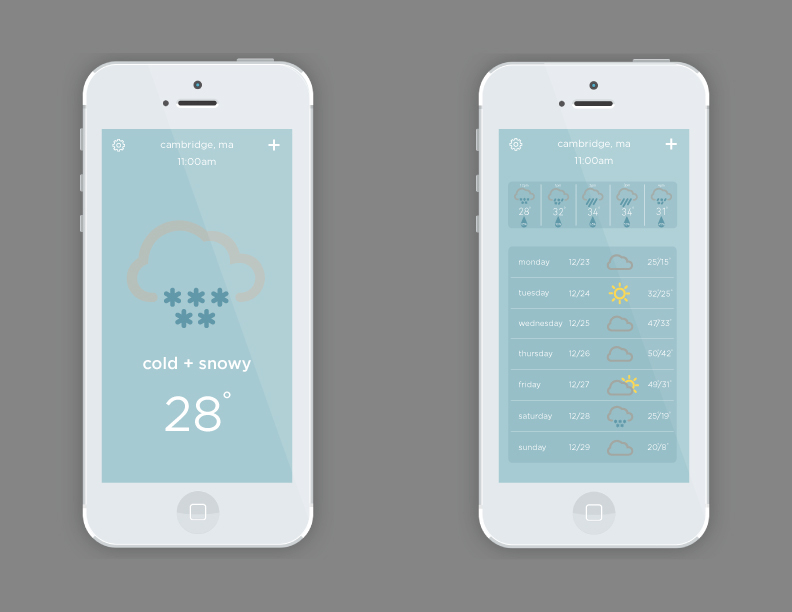 In my reserach while redesigning the app, I found that there are many beautiful and minimal weather apps on the market but they did not display the detailed forecasts. My goal was the improve the end user experience while still conveying accurate and detailed forecasts. 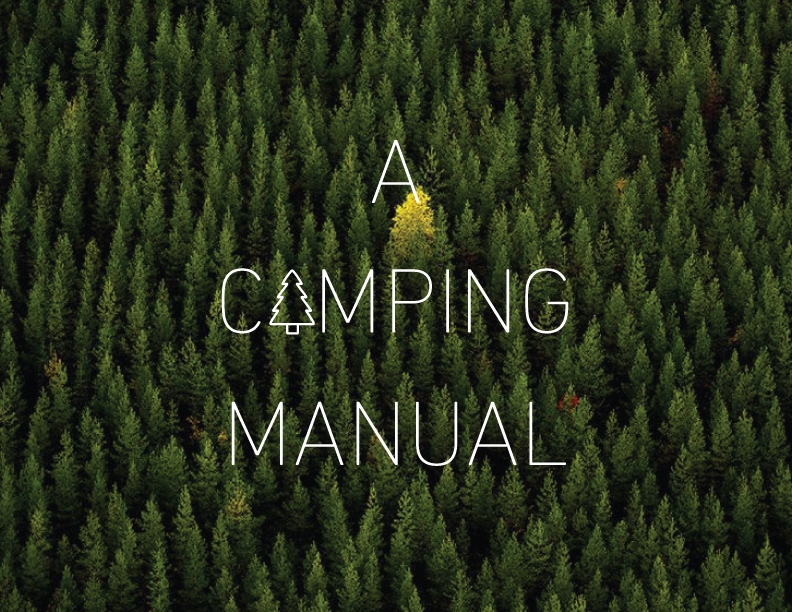 A Camping Manual was a self-initiated project. When I first started backpacking and camping, I was having a hard time finding a go-to source with information on what to pack, what trails to hike and what to do in an emergency. 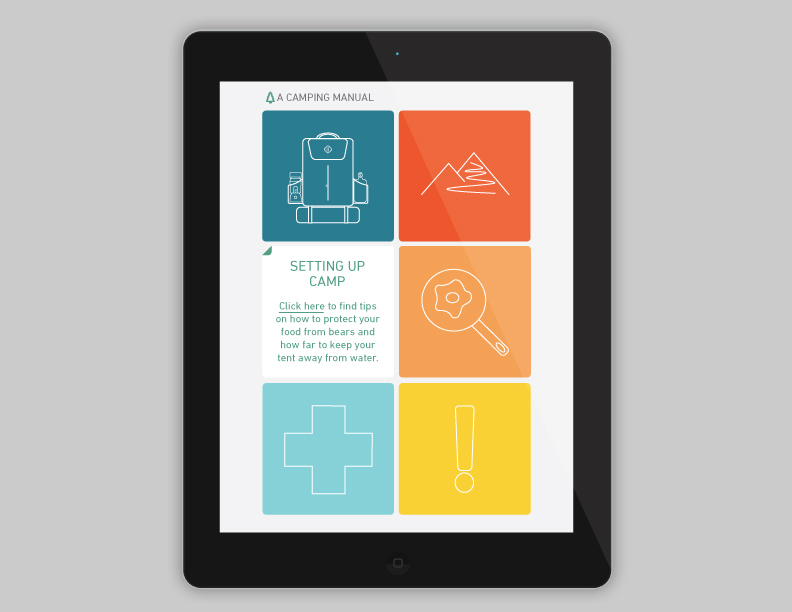 I created A Camping Manual to be a source that provides information on what to pack, how to set up your camp, what to cook, trail maps, first aid instructions and tips on what to do in an emergency.